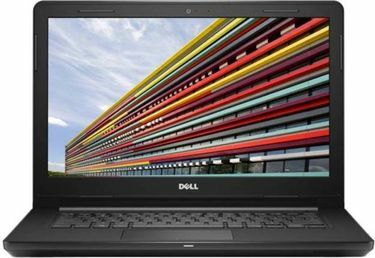 When it comes to laptops, there are a plethora of brand and models that sell laptops for diversified requirements. The laptops under Rs 30,000 category is the most sought-after one among all. 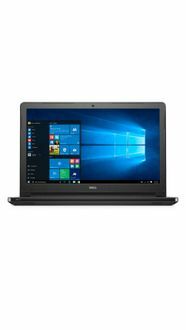 Dell has filled this category with its excellent laptop range that comes with best in class specifications and features. 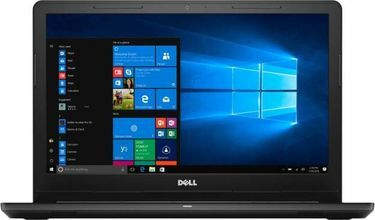 Dell Laptops under Rs 30,000 come with a 4 GB of RAM, 1 TB of HDD, Windows 10 or DOS as the key specifications. 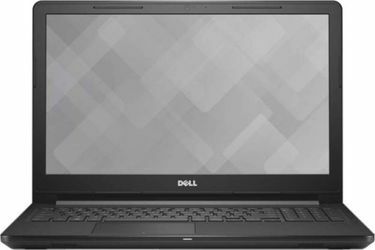 Dell Vostro laptops, which are designed for the business use also come in this range. For the people who carve for gaming, Dell gaming laptops which come with more graphics card will deliver high-end gaming performance. 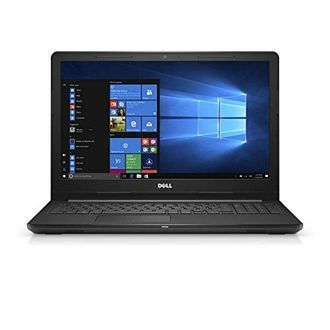 Dell slim laptops which come in lightweight are particularly suitable for people who travel a lot and wanted to check emails, create docs and other office jobs. 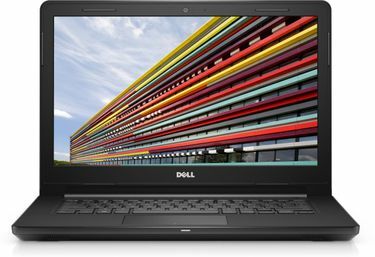 These user-friendly laptops from Dell will make your life easy. 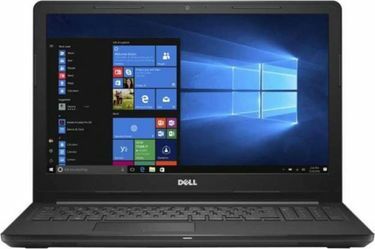 If you are ready to buy the latest Dell laptop below Rs 30,000, here is the entire price list of 60 Dell laptop models under Rs 30,000. The price and other features are last updated on 26th April 2019.